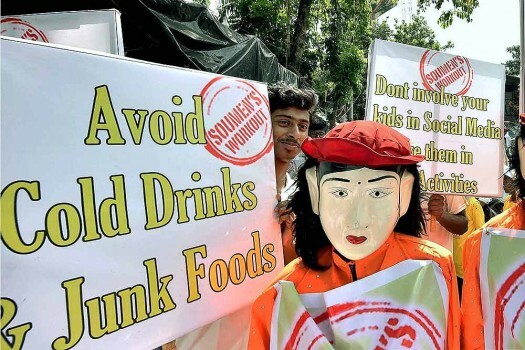 Activists, dressed up as mascots, participate in an awareness campaign against fast foods in Kolkata while observing 'World No Obesity Day'. 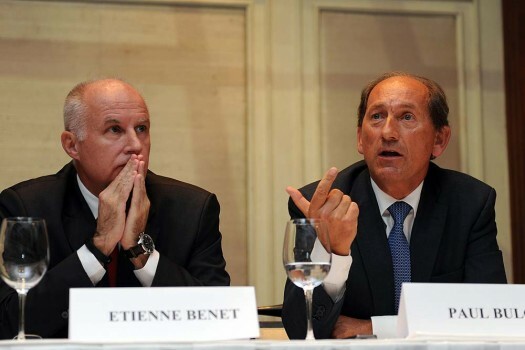 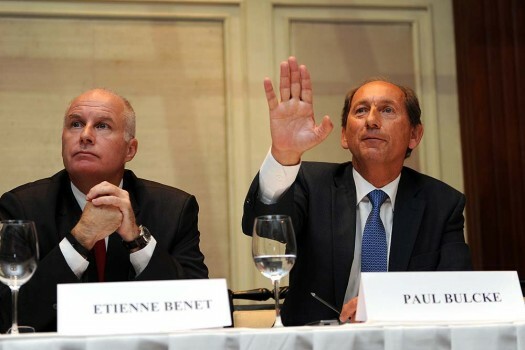 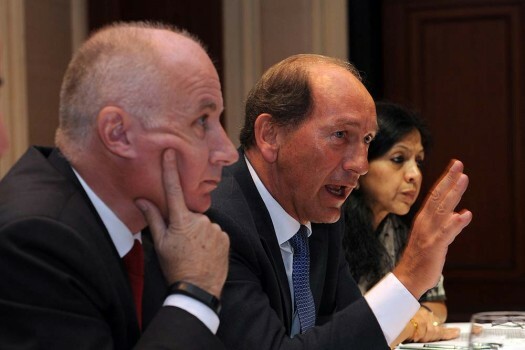 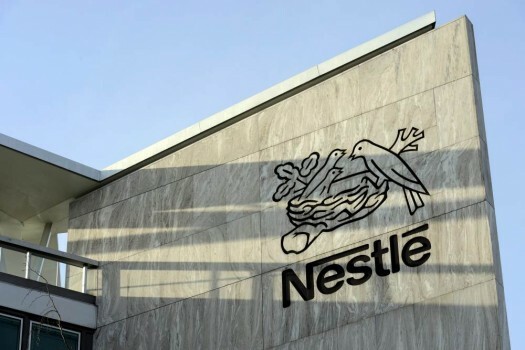 In this Feb. 14, 2013 file photo the Nestle logo is pictured on the Nestle headquarter in Vevey, Switzerland. 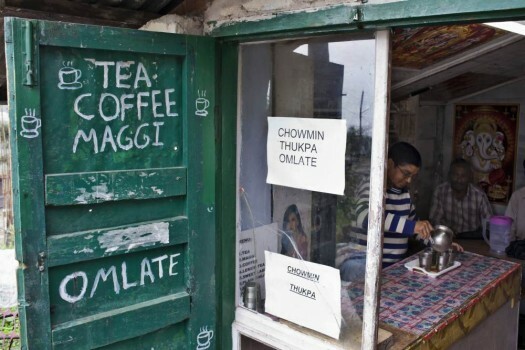 A sign painted on the door of a small tea shop offers Maggi instant noodles in Dharmsala, Himachal Pradesh. 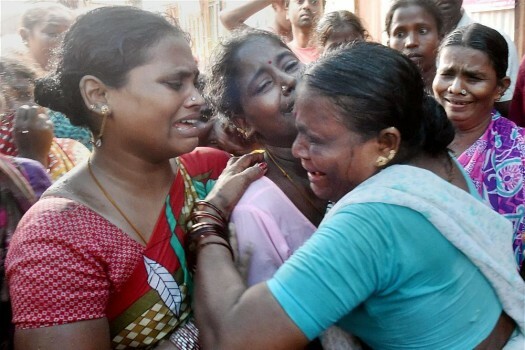 Wailing family members of illicit liquor victims at the slum area of Malvani in Mumbai. 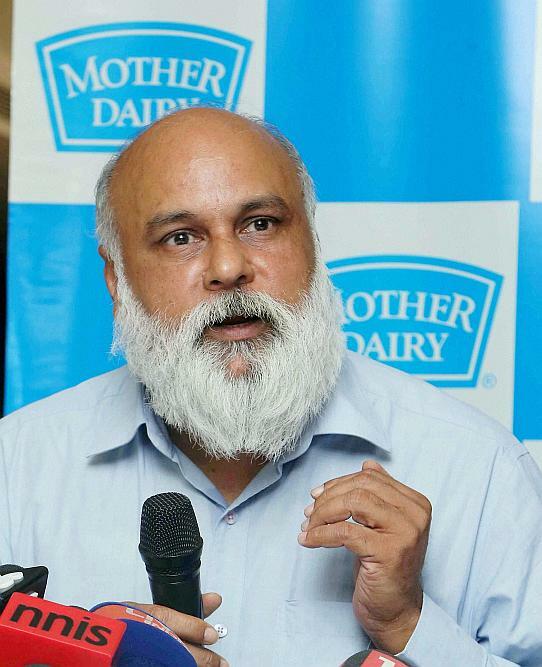 S. Nagarajan MD, Mother Dairy Fruit & Vegitable Pvt Ltd addressing the media in New Delhi. 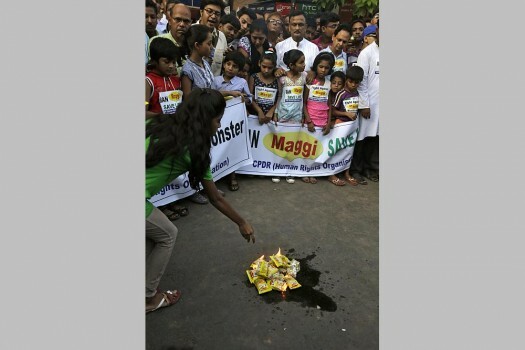 Children participate in a protest as they burn packets of maggi in Kolkata. 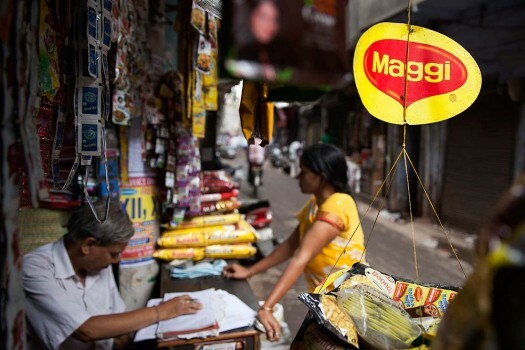 A basket filled with packaged food hangs with a ‘Maggi’ sign on it outside a shop in New Delhi. 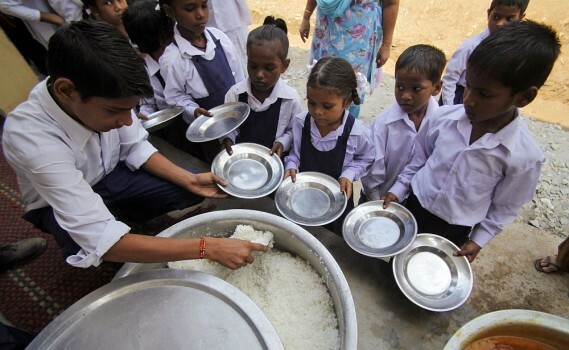 FILE - In this Aug. 22, 2013 file photo, school children receive a free midday meal at a government school on the outskirts of Jammu. 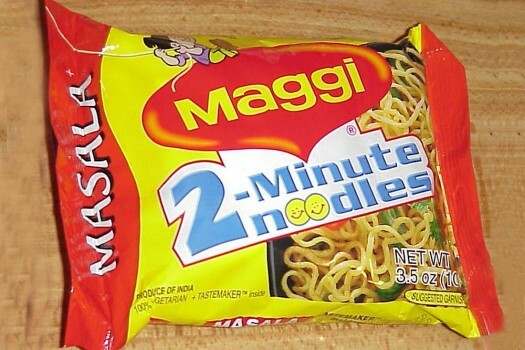 Girls fell ill after consuming mid-day meal are being treated at a hospital in Neyveli in Tamil Nadu. 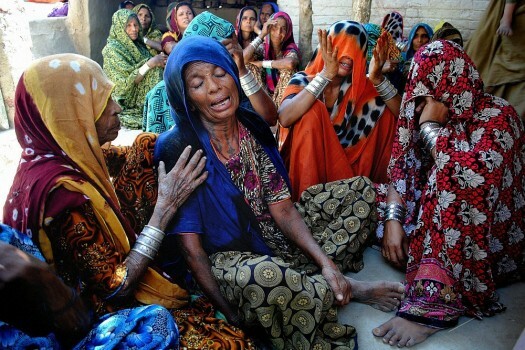 Unfortunately, lack of awareness along with greed to spend less on food production encourages a lot of unauthorised agents like scrap dealers to collect used cooking oil and mix them with the fresh one. 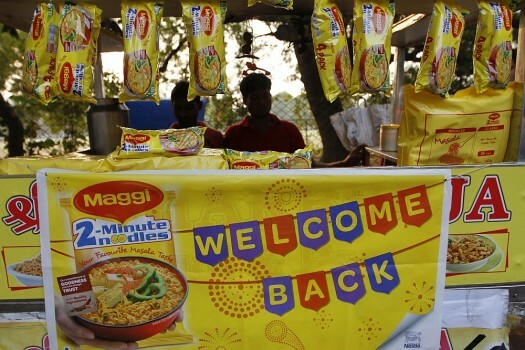 Taking to Facebook, the customer narrated his ordeal that he faced after ordering food through the Swiggy food delivery app. 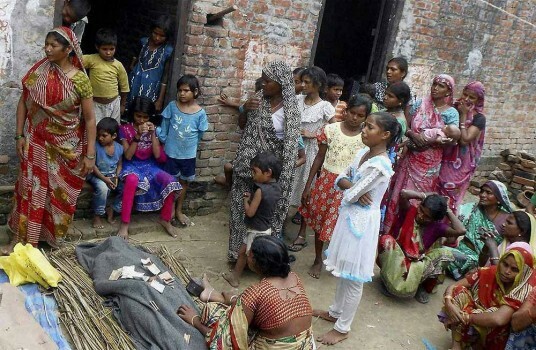 Saharanpur authorities on Friday night said 42 people were still being treated, but none of them was in a serious condition. 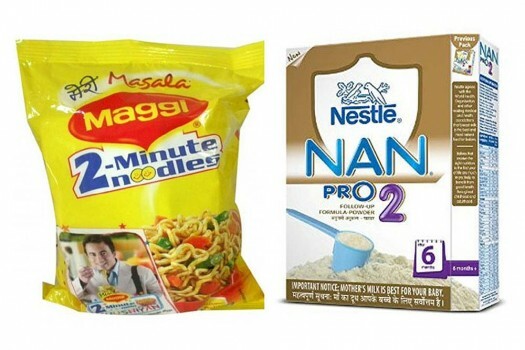 In the petition filed before the NCDRC, the ministry had charged that Nestle India has mislead consumers claiming that its Maggi noodle was healthy -- 'Taste bhi healthy bhi'. 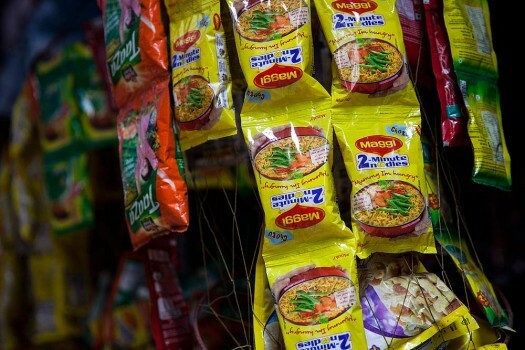 "Fresh food contains none of the chemicals present in ultra-processed food," said the report. 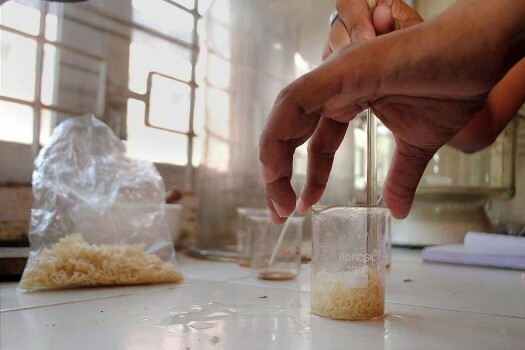 Samples of raw food items like polished rice, red lentil (masoor dal), red spinach, chicken, fish (without scales), biscuits, spice (cumin seeds) and a common medicinal herb showed high lead concentration.